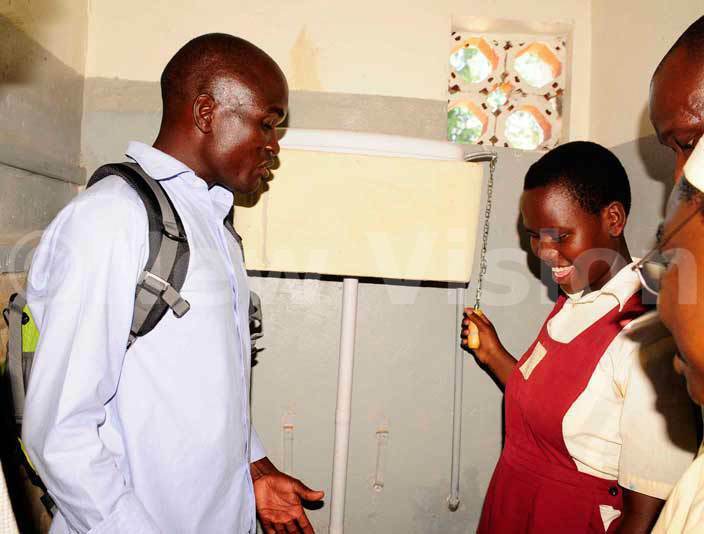 Local communities have been harassing and denying blind pupils a chance to draw water from public boreholes, sometimes chasing them away, according to Sister Mary Kevin Nasirumbi, the head teacher St. Francis Primary School for the Blind-Madera in Soroti Municipality. She said that the school has been facing a serious water crisis and the children with visual impairment have suffered for long accessing clean water after an electric pump that generated water blew. “The pump blew and we could not access water, instead we would go out to the community to share the few boreholes that existed but this became a challenge because the people were not friendly, the children were harassed and denied water at times,” she said. 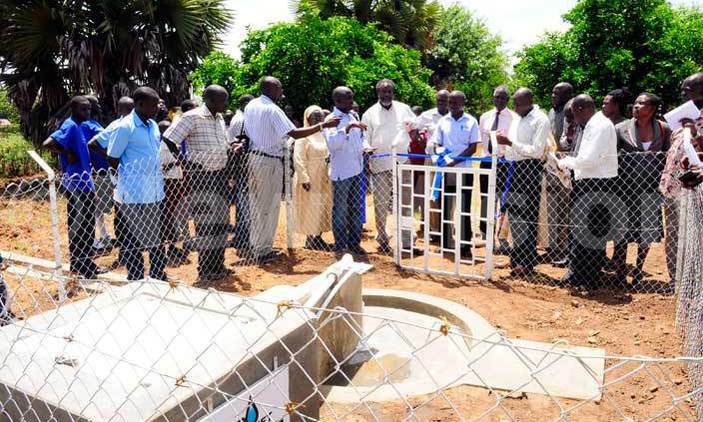 Sister Nasirumbi said this at the commissioning of a solar-powered piped water system and flush toilets constructed by Drop in the Bucket, a US-based organization that has been constructing boreholes for schools and communities in the Central, Teso and Northern Uganda regions since 2006. The Soroti RDC, John Stephen Ekomu and LC5 chairman, George Michael Egunyu attended the function. Sister Nasirumbi said it was unfortunate that children would miss morning lessons to search for water. The situation was saved when she was approached by officials from Drop in the Bucket who offered to install a solar water system in addition to constructing modern water-borne toilets and showers for both girls and boys. She said the pupils can now access appropriate flush toilets, showers, hand washing facilities, modern urinals and other facilities, which she said had reduced on the costs on water and power bills. She however expressed fear of the safety of the solar panels and pumps, and tasked all stakeholders to unite in giving security to the facilities. She also urged the community around to support the children by keeping law and order and avoid stealing or vandalizing the equipment. 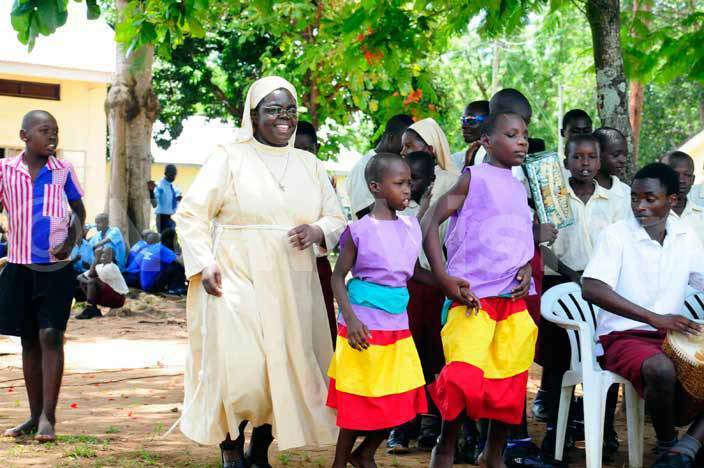 The school, which was set up by the Franciscan Missionary Sisters for Africa together with the Little Sister of St. Francis has 71 pupils, with 29 girls and 15 teachers. John Travis, the President of Drop in the Bucket from Los Angeles, USA, said that they might have built the toilets and showers but they belong to the school and asked the pupils and teachers to take care of them by keeping them clean and well maintained. “But more importantly we need you to study hard and be great students, this is the time in your life when you have the opportunity to learn since you have excellent teachers to help you,” he said. 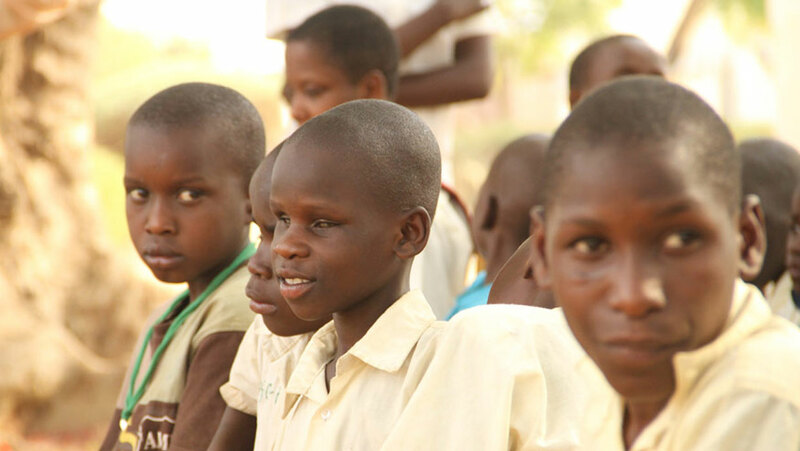 Julius Olobo, the Drop in the Bucket area manager said their mission was to assist community development by constructing water and sanitation facilities at schools, thus enabling children, especially girls to receive an education and realize their full potential. 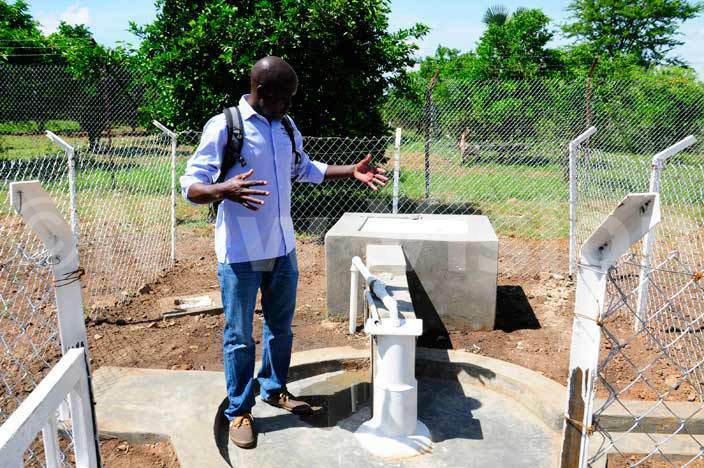 He said they construct and rehabilitate school boreholes and institutional latrines, as well as software initiatives such as the formation of water user committees plus village savings and loan associations. 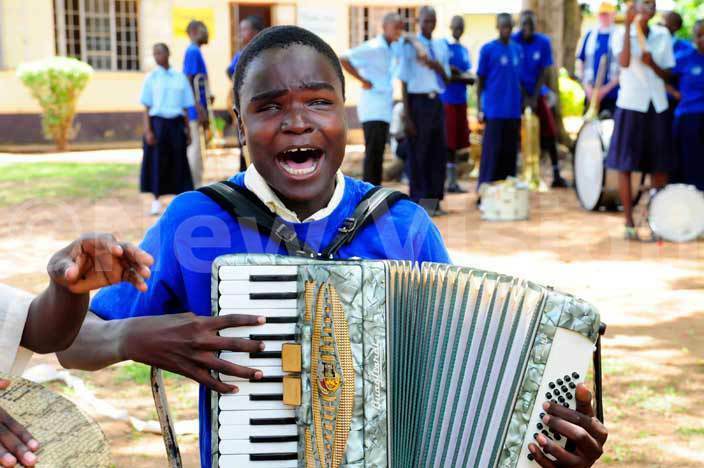 He said sanitation and personal hygiene was a big challenge for the visually impaired children at Madera, especially by using pit latrines, with the difficult unhygienic process that always caused diseases. 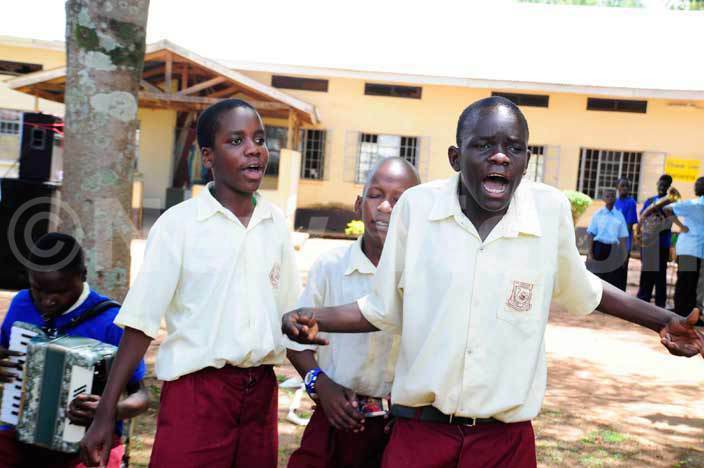 Lack of hand washing facilities also spread diseases among the pupils.